Kanye West is making headlines again. But this time its not about rapping, producing music, designing clothes, or political rhetoric. Instead, its about reconnecting to Christian faith. Kanye is currently giving credit to Chance the Rapper who is on a sabbatical to learn more about the Word of God, as reported by GODTV. 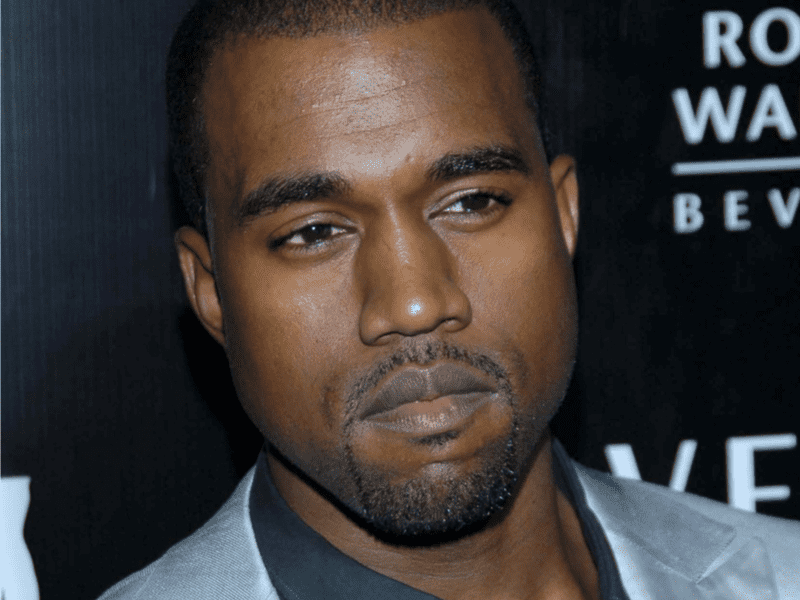 Kanye is one of the best-selling musical artists of all-time. Selling 21 million albums and over 100 million digital downloads in his career. It has been reported he grew up in a Christian home. But he has been known to reject the faith of his upbringing until recently. In 2013 he told his mom-in-law, Kris Jenner, that he is a Christian but many were dismissing this. But the Word of God is like a seed planted, taking time to grow. And “it shall not return to Me empty, but it shall accomplish that which I purpose, and shall succeed in the thing for which I sent it,” says the Lord (Isaiah 55:11). With this latest spiritual development, Christians everywhere should be praying for Kanye West, Chance the Rapper and their families. Praying they are growing in faith, discipling others, and using their God-given gifts and talents for His glory. But also praying revival begins in the rap music industry, spreading around the world.